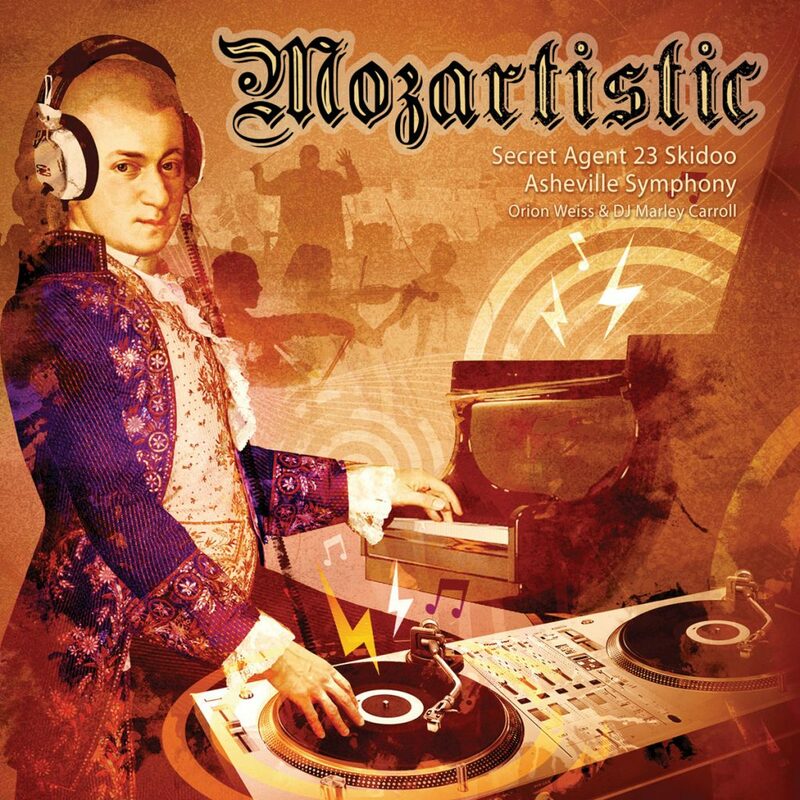 Supporting youth and the arts are longtime priorities for our office, so when the Asheville Symphony approached us about supporting its latest recording project, a CD titled “Mozartistic,” it was a perfect match. “Mozartistic” features Grammy-winning kid-hop artist Secret Agent 23 Skidoo alongside the Asheville Symphony, pianist Orion Weiss, and DJ Marley Carroll. The album is a family-style hip-hop take on the story of a young Mozart’s tour throughout Europe where his legend took root. It includes snippets some of Mozart’s most recognizable works including “Alla Turca,” popularly known as the Turkish March, from the final movement of his Piano Sonata No. 11. By combining Mozart’s music and the story of his youth with hop-hop, the symphony is aiming to reach new ears and inspire the young people who hear it with the message that talent can be awakened in anyone. Since its release in March the album has been met with enthusiasm, particularly when Secret Agent 23 Skidoo visited schools to talk with kids and share his music. We are proud to support this project and look forward to the further creativity it may inspire in our community. Raymond James is not affiliated with Mozartistic.